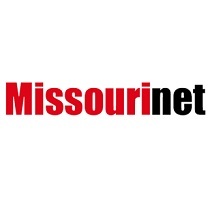 A major technology company is building a regional office in Missouri. A court case involving the St. Louis Rams is being considered by the state Supreme Court. Alisa Nelson reports.